Because of our location at the top of Newport County, The Villages on Mount Hope Bay Condominiums provide easy access to unlimited recreational, cultural and entertainment resources across RI and Southern New England. It would take a lifetime to sample all the eateries, shops and parks along our meandering coastline. This waterfront community is only minutes from Newport, with its extraordinary array of activities such as the Newport Jazz Festival, sailing regattas, museums and historic mansions. 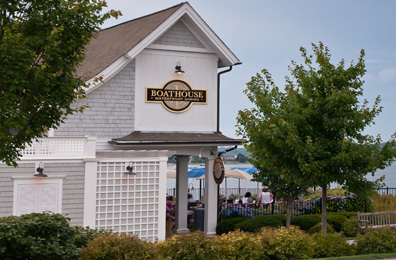 Located within walking distance from the gates of the Villages on Mount Hope Bay, the Boat House Restaurant boasts a menu of fresh seafood and local produce. Recognized for Top Scenic Views in the US by OpenTable in 2011, 2012 and 2013. 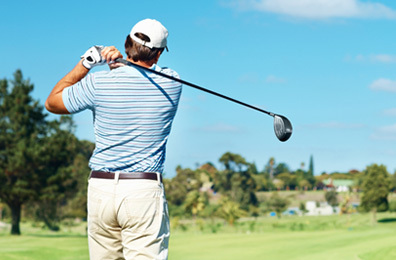 Golfers will love the proximity to some of New England's best public and private golf courses. Whether you're playing in Bristol or Portsmouth, Newport or Jamestown, you're sure to enjoy the beautiful views and challenging courses. 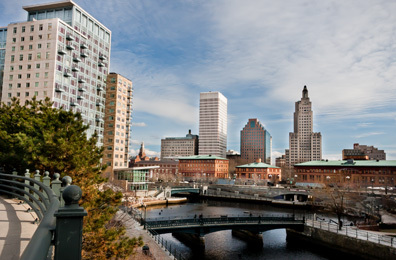 Day trips will give you ample time to explore New England's great cities. Newport, Providence and Boston offer a unique blend of arts & entertainment, world class cuisine, exclusive shopping districts, historic sites and more. All this within a short drive. Boating enthusiasts love living at The Villages on Mount Hope Bay. The Sakonnet River Passage is a constant hub of activity. 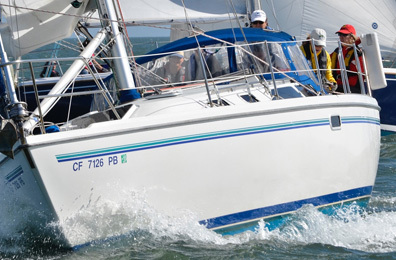 Whether it's watching the fisherman head out at dawn for their daily catch or watching the sunset regattas from your back deck, you will discover why Rhode Island is nicknamed the Ocean State. 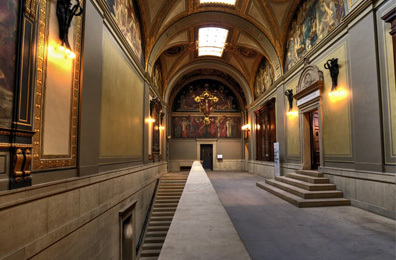 Many significant museums, theatres and historical sites are just a short drive away. View world class art, take in a musical, or relive history at one of the fabulous Newport Mansions. You'll find that there are so many options to choose from! 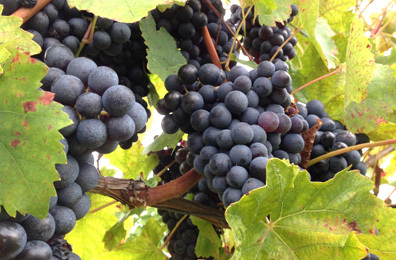 Just a short drive away, there are many local vineyards. Sakonnet Vineyard, Newport Vineyards, Westport Rivers and Green-vale Vineyards offer tastings, events and private functions.